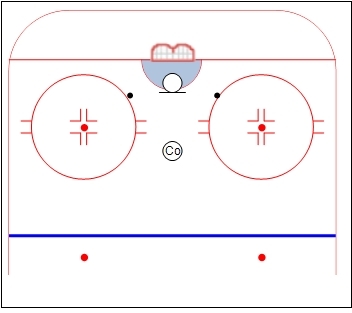 Notes: get out to the top of the crease in each position. Do it in 20-30 second segments for conditioning. 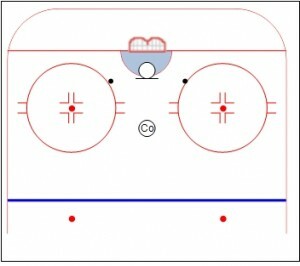 Repeat the drill using butterfly slide. Do this type of drill every single practice!